non·tour /nänˌto͝or/ noun “highlighting the skin to give it a dewy, “lit from within” glow that makes your skin the star of your makeup look. Non-touring is Summer’s hottest trend. 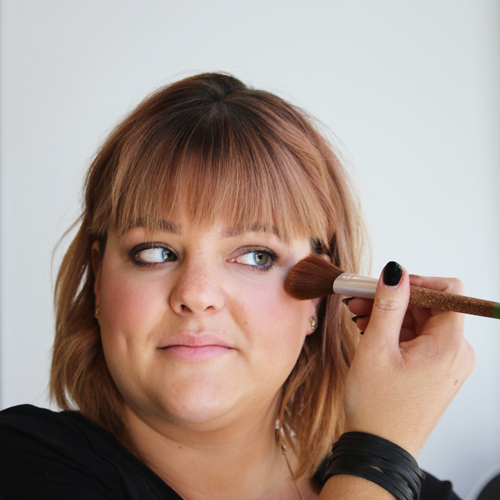 Ditch the heavy bronzers and overly disco-ball highlighters and go for a natural & soft look. Everyone is doing it, from the always makeup savvy Kim K, to the glam runway model, Gigi Hadid. 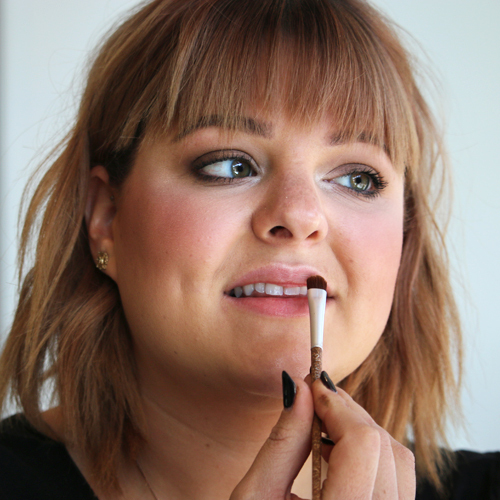 Lately makeup trends are in-and-out quick than ever, but experts say this one’s here to stay. 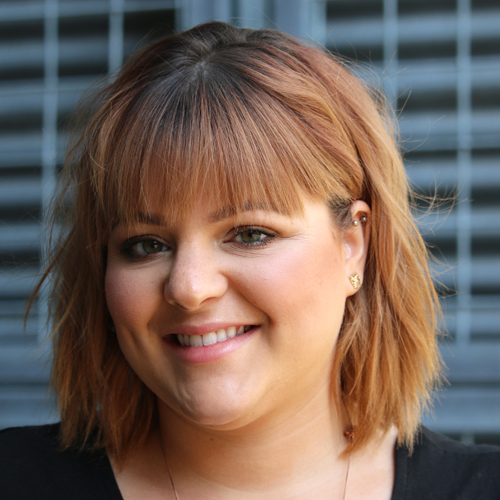 To help you master the perfect non-tour we’ve enlisted Neroli Makeup Artist, Kirsten, to give you the low down on this growly look. Step 1: Start with a fresh clean face. My daily skin care favorites are: Aveda’s Outer Peace Foaming Cleanser, Aveda’s Botanical Kinetics Skin Firming Toning Agent, Aveda’s Botanical Kinetics Energizing Eye Creme (seriously amazing), and Aveda’s Botanical Kinetics Soft Creme. Step 2: I put a layer of tinted moisture to even everything out, filled in my brows a touch, used the darkest shade of copper haze on my eyelids from lid to crease for a soft eye, and finished with mosscara. This was just a basic start since I want my skin to be the real show stopper this summer! Step 3: Now for the real magic. 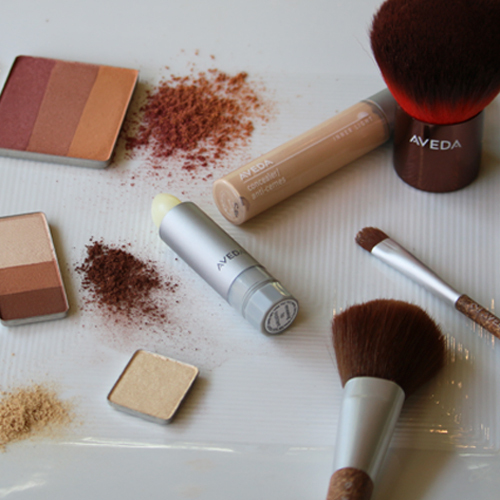 Take a concealer 1 to 2 shades lighter than your skin tone (I used Aveda’s in Balsa). 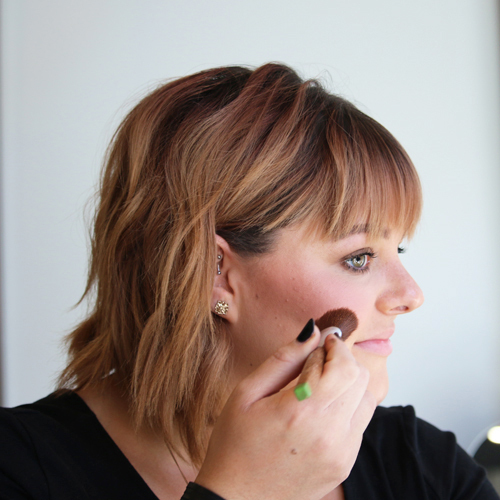 Make a small check mark shape under you eye and blend it out with Aveda’s blending brush. These concealers are a wet to dry finish which I love, but because of its texture you need to work a little quicker then when using a cream concealer. Therefore, work one eye at a time. Step 4: After you have the base of your highlight on, you can move on the sculpting those glorious cheek bones! Take the darkest 2 shades of golden jasper eyeshadow trio and with your blush brush place the color under your cheeks. You can find the best area to place the color by sucking in your cheeks. 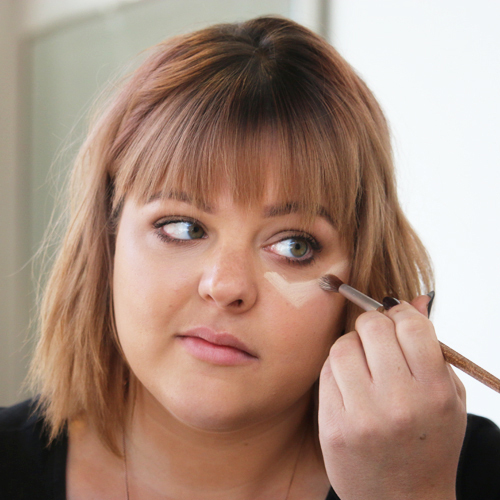 Only take this color about half way under your cheekbones (this is key if you don’t want to look like a mannequin). Step 5: What summer skin isnt complete without some rosey cheeks? I used tessarae for a nice wine color to liven up my face. Smile to find the apples of your cheeks and dust away. Step 6: The most important part of your summer skin is the glow! 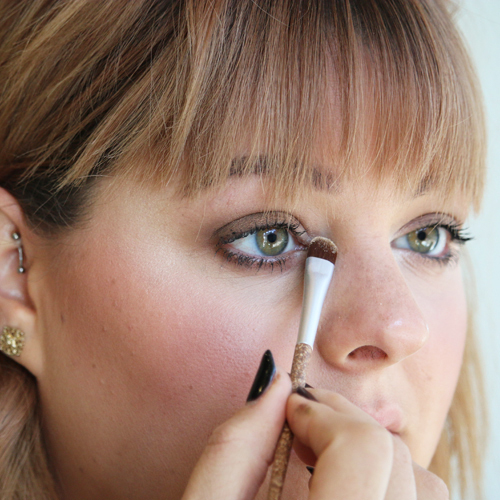 Take eyeshadow in illumination and with your brush make a c-shape around the outter portion of you eyesocket, just above your upper lip and along the length of your nose. If you have a darker complexion or are really great tan, try using opal or spark. Step 7: Lastly grab some vitamin E for those thirsty summer lips with our lip renewing treatment. It feels amazing and your lips will be thanking you! 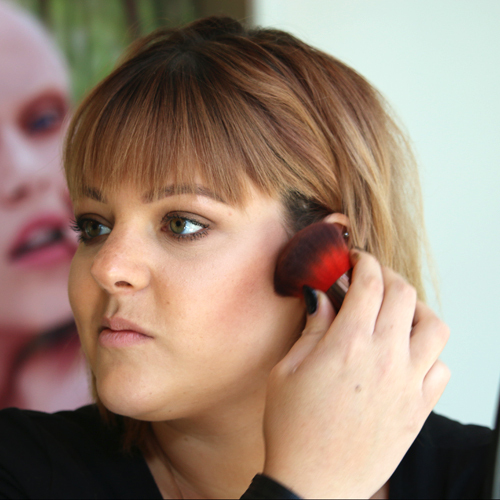 This blog was written by Neroli East Side Hair Designer and Makeup Artist, Kirsten. To schedule a hair, makeup, or lash extension service with Kirsten, call 414.227.2888.